A Jacksonville waterfront community that is second to none and it features some of the most exquisite homes in Northeast Florida. Complete with a beautiful ballroom to host events and weddings, a lovely course full of breath-taking landscape and a luxurious yacht club. 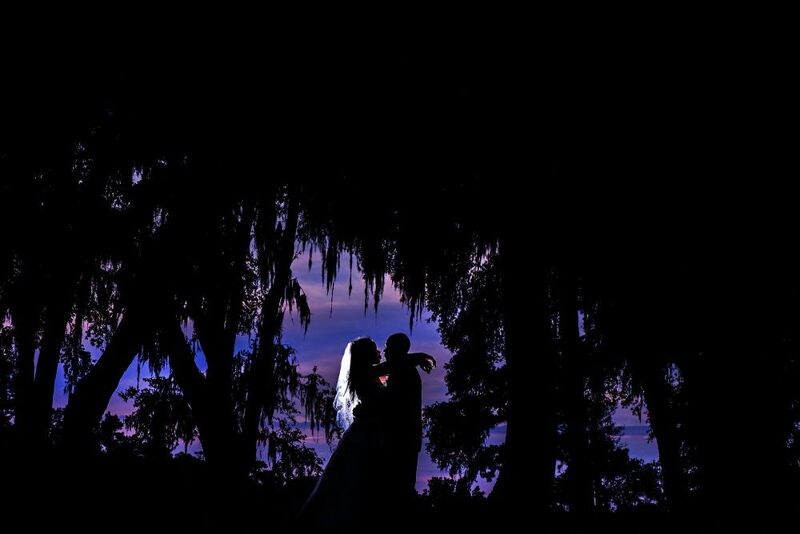 This venue is a perfect place to exchange vows and celebrate your nuptials in Jacksonville!